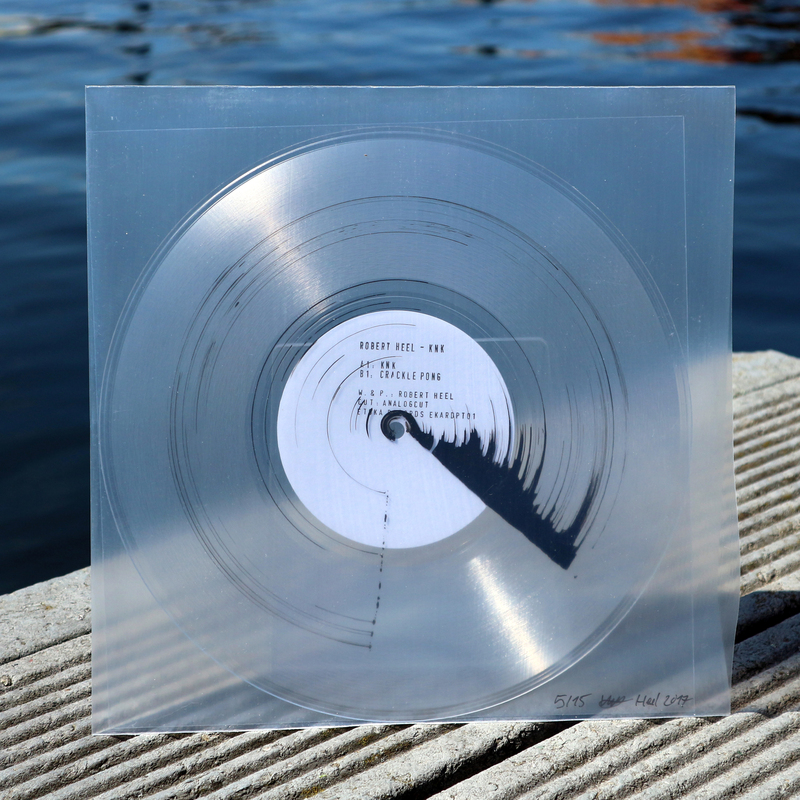 My “KNK” project has been released on transparent dubplate. This entry was posted in music on 28. July 2017 by rob.